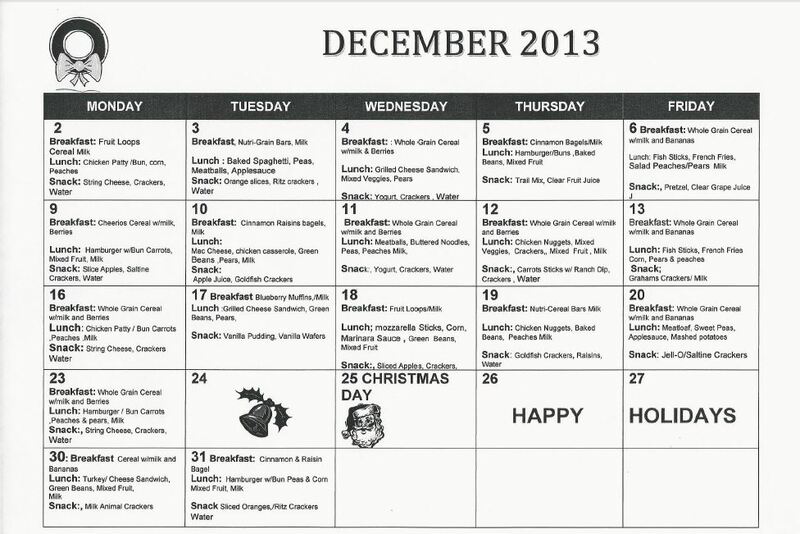 We are proud to be participants in the NC CACFP (Child and Adult Care Food) Program. Centers and day care homes offering meals through the Child and Adult Care Food Program (CACFP) play a critical role in supporting the wellness, health, and development of children, older adults, and individuals with disabilities through the provision of nutritious foods. 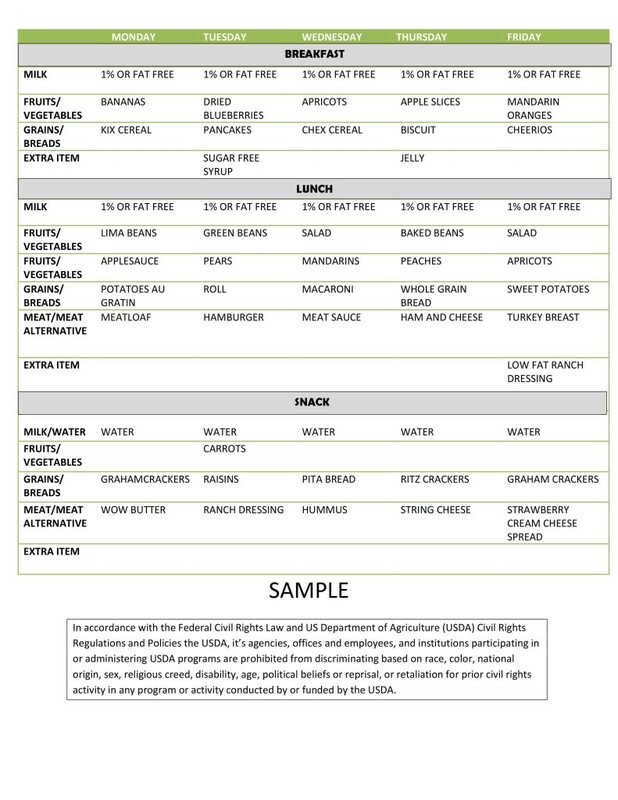 The CACFP nutrition standards for meals and snacks served in the CACFP are based on the Dietary Guidelines for Americans, science-based recommendations made by the National Academy of Medicine, cost and practical considerations, and stakeholder’s input. Under these standards, meals and snacks served include a greater variety of vegetables and fruit, more whole grains, and less added sugar and saturated fat. In addition, the standards encourage breastfeeding and better align the CACFP with the Special Supplemental Nutrition Program for Women, Infants, and Children (WIC) and with other Child Nutrition Programs. USDA provides guidance, resources, best practices, and training for CACFP centers and day care homes to support them in providing healthy, balanced meals and snacks to the children and adults they serve.